When a couple with children decide to separate or divorce, there are a lot of questions around custody, co-parenting, and visitation rights. 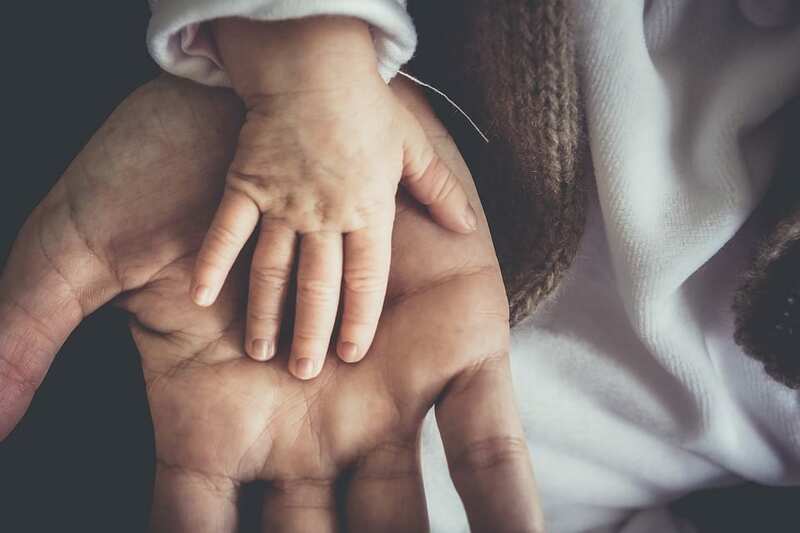 At the Bledsoe Firm, our California family lawyers have found that these questions regarding time and living arrangements are the priority for most parents. However, once the dust settles on child custody questions, spouses focus on the financial aspect of raising children separately. 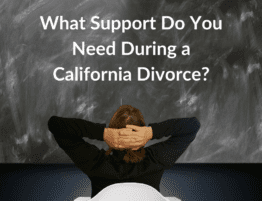 Questions on California child support are varied and in-depth. 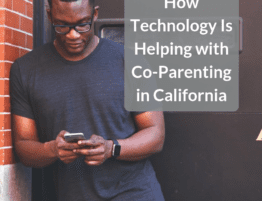 Parents have their own set of concerns, and frequently, a parent’s questions are determined by whether he or she will pay or receive California child support. For someone who will pay California child support after a divorce, there are two big inquiries. The first, is why am I paying that amount of money? Second, what costs and expenses does my California child support cover? 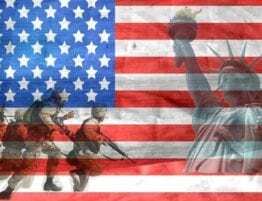 Why Do Parents Pay California Child Support? During a divorce, the courts place substantial emphasis on doing what is right and in the best interest of any children involved in the divorce proceedings. It is assumed by the court that the parents involved have the same focus and desire. It is from this want and obligation to put children first and maintain their current standard of living that comes California child support. Therefore, California child support is an important part of how parents are able to fulfill their obligations and promises to their children. As well, there is a societal interest in the payment of child support. When a couple separates, through divorce or otherwise ends their relationship, the primary caregiver may not have access to the same financial resources. California child support is an important mechanism for limiting the number of minors that are on federal and state assistance and welfare. Lawyers and courts in California employ a complex calculation to determine the annual amount of California child support payments. 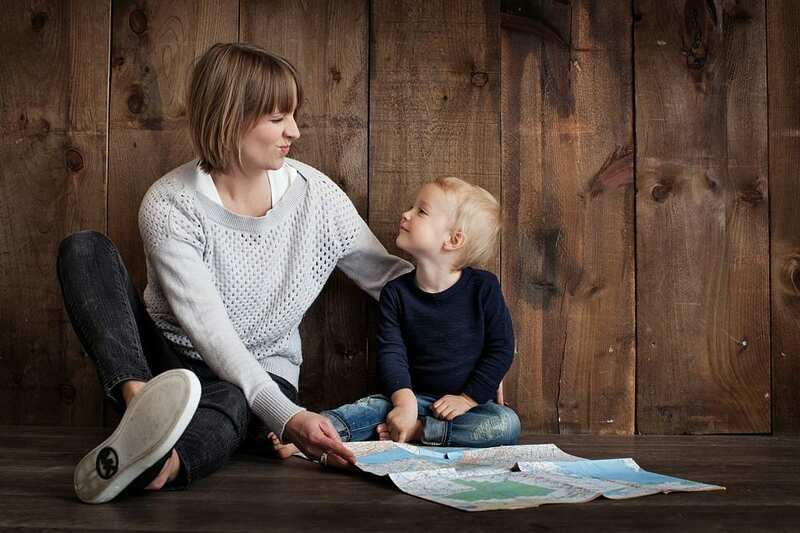 There is a multitude of considerations and specific factors taken under advisement in this calculation, which include the income of both parents, the amount of time the parents are spending with the child, and child care costs imposed on one parent over the other. 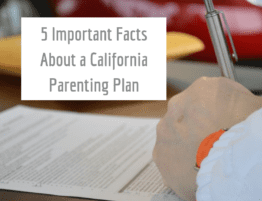 For example, if one parent is providing health care coverage for the child, this could reduce or increase the amount of California child support. Another important factor for California child support is any applicable deductions available to one spouse or the other. 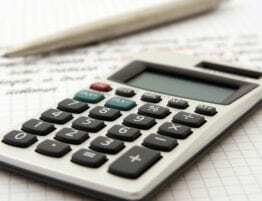 This includes tax deductions and payroll deductions. In the end, the formula used for California child support looks like this: CS = K (HN – (H%) (TN)). The exact formula utilized for California child support is uninteresting and unimportant for many spouses. 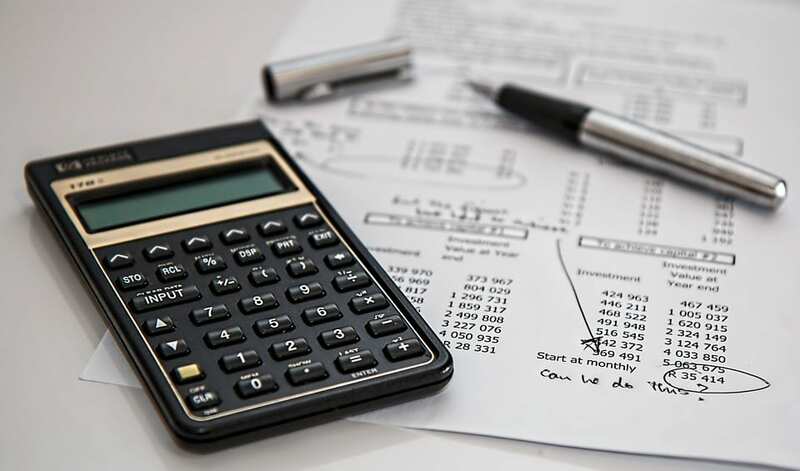 It is perfectly acceptable to focus on the factors included in this calculation and ignore the explicit math because your California family lawyer will check and confirm the calculation is appropriately applied to your case. How Are Child Support Payments Used? The primary purpose of California child support payments is basic necessities for your child. There are basic living expenses that every California kid needs, such as a home, food, and education. You can think of these as day-to-day costs, not the extraordinary expenses of accidents, injuries, illness, and other unforeseen expenses. Child support first and foremost goes towards these expenses when and as the custodial parent incurs the costs. Some of the specific needs covered by child support include proper clothing, including specific clothing for school, sports teams, and other events, shoes, coats, and other items needed for inclement or changing weather. California child support is also applicable to the cost of shelter and a home, such as mortgage payments and utility bills. 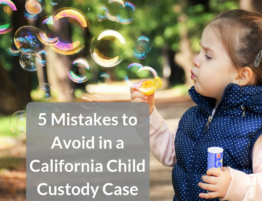 If it is a regular and occurring payment related to providing a home for the child, then a California court will consider it in its calculation. Finally, there are some exceptional costs that might be covered by child support payments. Your California family lawyer can assist with understanding what unique costs might be considered in your divorce or child custody case. Some examples of these costs are entertainment, summer camps, sports programs and teams, extracurricular activities through school and clubs, and college tuition. If you still have questions about California child support or need the representation of a California family lawyer in your child support case, contact the Bledsoe Firm now. We can schedule a free initial consultation to discuss your family law matter. Our office is easily reached by calling (949) 363 – 5551.